With Windows Phone’s falling market share, many developers are, unsurprisingly, withdrawing support for their apps on the platform. The latest to leave Windows phones is SofaScore, a popular app for live scores, statistics, and player analysis for more than seventeen various sports. Developers of the app cited the platform’s dwindling market share as the reason for their decision to cut the cord. SofaScore has been one of the more popular tools for obtaining live scores on a mobile device. 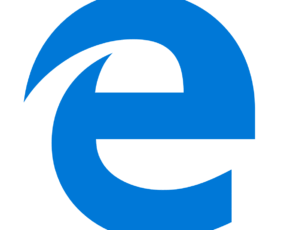 However, it no longer makes sense to maintain the app on Windows phones given the platform’s small share in the market. According to NetMarketShare’s January 2017 report, Windows Phone accounts for 1.48% of the market, down from 1.62% a month ago. Meanwhile, Android and iOS continue to enjoy a dominating market presence in the mobile OS segment. 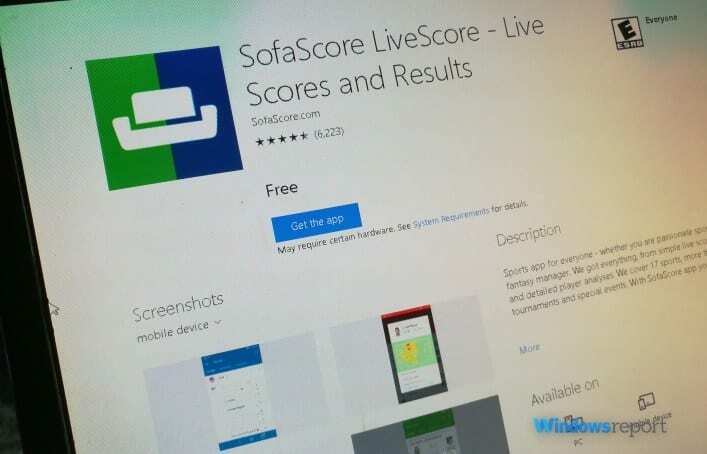 SofaScore’s decision comes hot on the heels of an update the company rolled out to its app for Windows phones last month. The update introduced new chat rooms and player comparisons. In September of last year, we announced that version 4.1.5.0 was the final SofaScore update for Windows Phone and Windows 10 mobile platforms, and that there will be no new features. 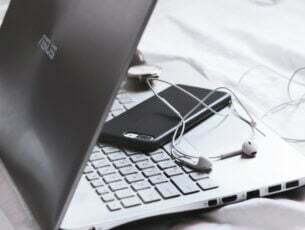 The app itself remains available to users as a universal app on Windows Store, but without new features. SofaScore team has worked hard in moving the project further and we are happy to say that for Windows Phone and Windows 10 mobile users, SofaScore web ( www.sofascore.com ) provides an amazing alternative. Obviously, the Windows Phone platform has been struggling for quite a while now. Does SofaScore’s decision surprise you? Let us know your thoughts.